The EXCALIBUR partners / staff are proud to have been part of the following successful site characterization projects which exemplify the experience EXCALIBUR personnel bring its clients in this service area. 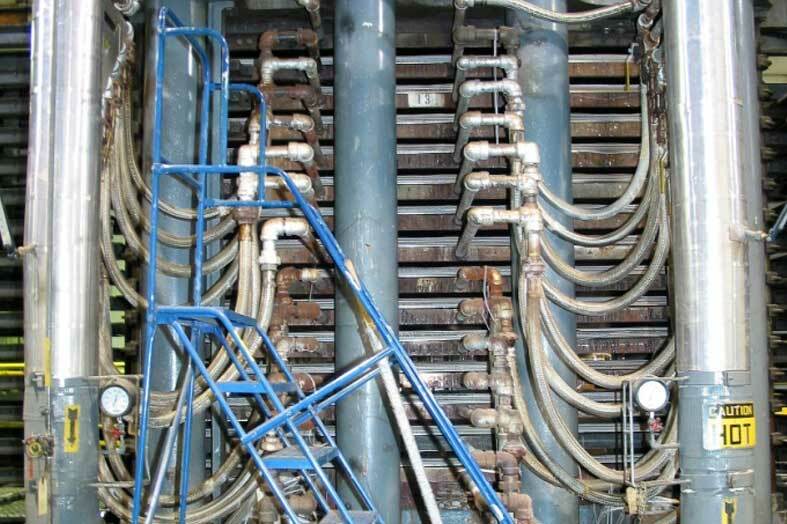 Case 1: PPC Nevamar – Multiple Facility Investigation. An asset acquisition encompassing four manufacturing locations in two states was on a fast track to close a deal within a prescribed timeframe. EXCALIBUR was selected to perform baseline environmental site characterization activities to assist the managing counsel with understanding environmental liabilities associated with historical site high-pressure laminate manufacturing and other historical operations at each location and in most instances, spanning over 50 years. 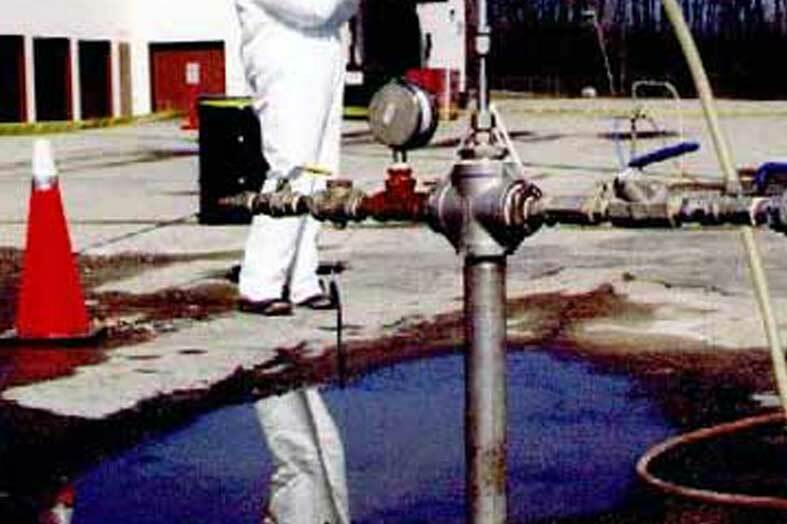 Given the plethora of environmental, construction, and demolition information, along with changes to manufacturing processes, EXCALIBUR closely collaborated with location management and EH&S personnel to conduct site inspections and interviews to identify areas of concern most likely to have been impacted by operations. 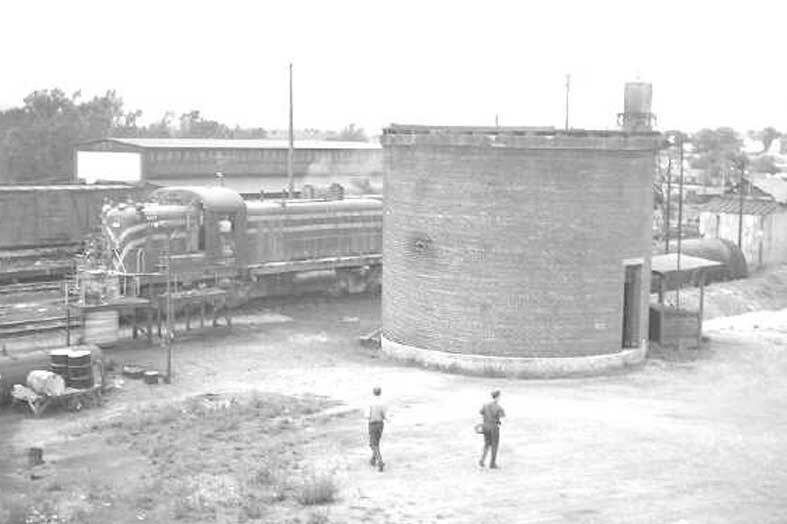 Case 2: Luzerne County Redevelopment Authority – Ashley Rail yard, Brownfields Investigation. As part of EXCALIBUR’s assignment to reduce environmental liabilities for a large multinational chemical manufacturer, our engineering team of professionals worked closely with Ohio EPA to remove RCRA Corrective Action obligations for a former chemical manufacturing plant encompassing 11-acres that operated in central Ohio from the late 1930s until the its demolition in 2000. 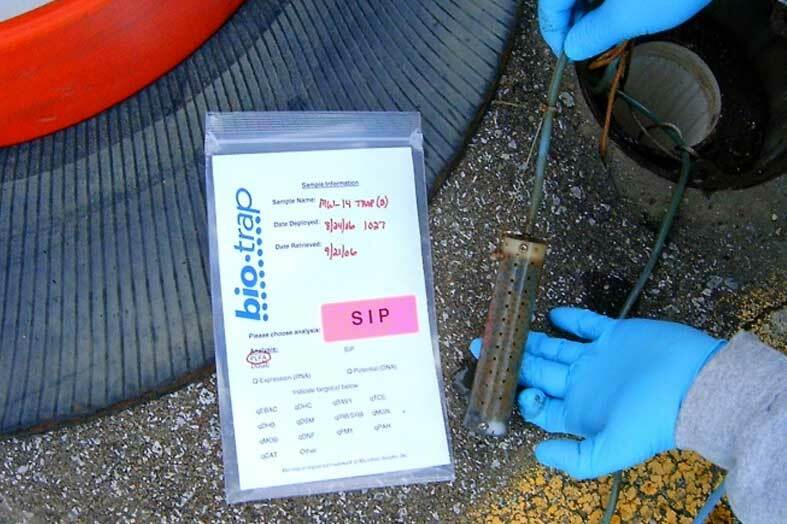 Multiple site investigations determined soil and groundwater had been impacted with polynuclear hydrocarbons (PAHs) and benzene exceeding OEPA screening values with potential cancer risks for the outdoor and construction workers based on incidental ingestion and dermal contact with potentially carcinogenic PAHs in soil, and a potential cancer risk for the future indoor worker based on inhalation of benzene (vapor intrusion from groundwater). For the Big John Superfund site in West Virginia, EXCALIBUR conducted sampling of river bed sediments adjacent to the site. 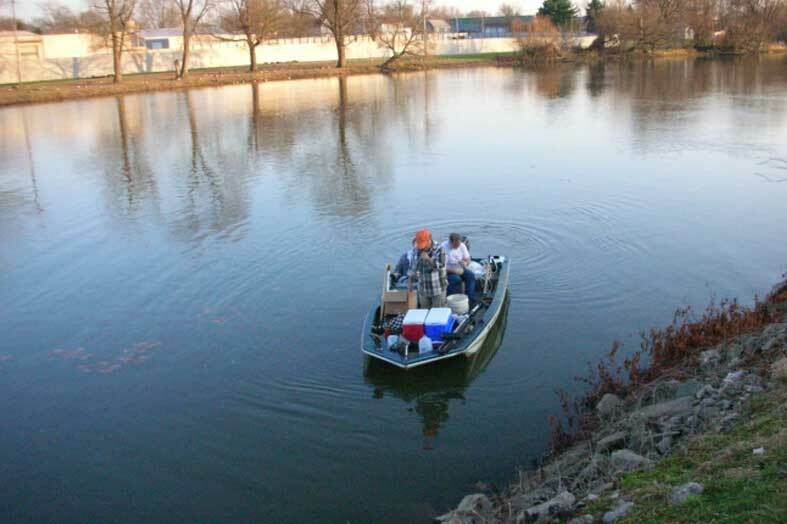 The sampling plan called for collecting river bed samples at specific geographic coordinate locations. A GPS system was used by EXCALIBUR to direct the sampling boat to the exact locations specified in the plan. Complications included maintaining the boats position in the swift current and minimal sediment in certain location due to river scouring. Additional complications arose when the boat propeller blade failed and needed to be replaced. 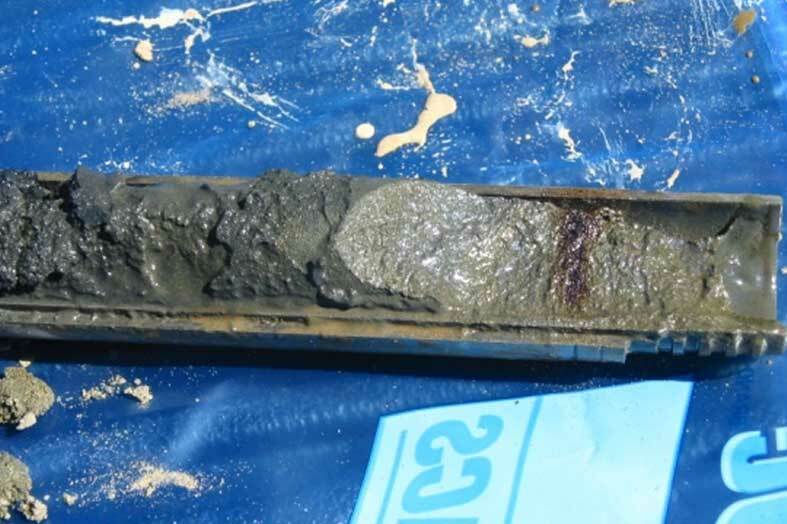 Despite the set backs and complications, discrete river bed samples were successfully retrieved and packaged for laboratory analysis within the 1 week allowed in the schedule and within project budget. EXCALIBUR was enlisted by an insurance client to complete forensics on an environmental project that had gone awry and to get the project back on track. Almost $0.5M and half the claim limit had been spent on the petroleum contaminated site in western Pennsylvania and yet the site we not yet fully characterized. 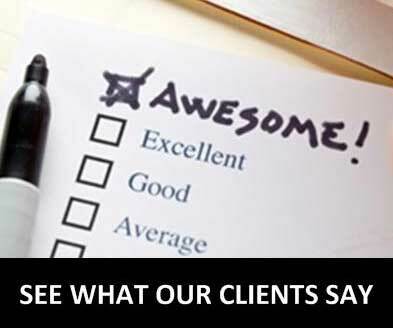 EXCALIBUR’s client was concerned with the rate of expenditures and the ability to complete the cleanup cost effectively. A review of the case quickly led EXCALIBUR to conclude that the interim remedial measures underway by the consultant (short-term, limited spot vacuum extraction events) were technically ineffective and were largely responsible for the mounting and unsustainable costs. Cost projections run by EXCALIBUR also led EXCALIBUR to conclude that the insurance claim ceiling would be exceeded if the stated cleanup goals were not changed to more relaxed, regulatory compliant risk-based, site-specific cleanup standards. 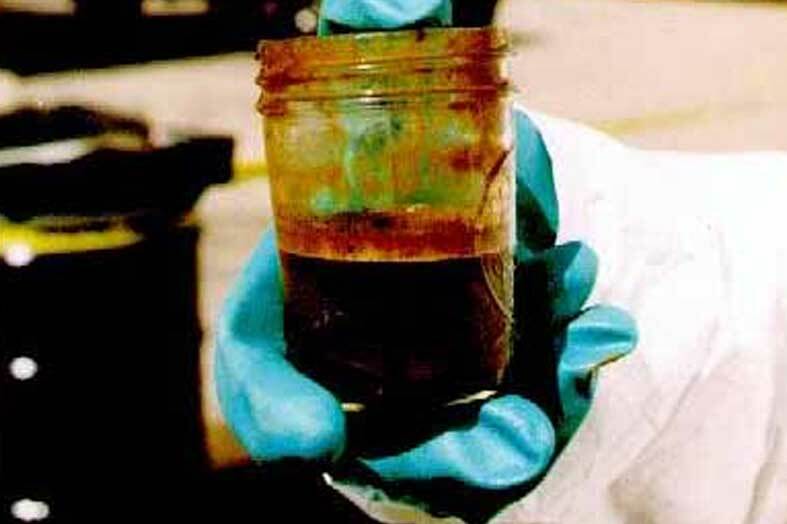 Almost six years had gone by since contamination discovery and over $250,000 spent on site investigation and interim remedial measures when EXCALIBUR was asked by an insurance client to get the cleanup of an automotive repair facility in Glassport, PA back on track. Gasoline spill(s) at the facility had contaminated groundwater on- and off-site in a mixed residential / commercial / industrial area. 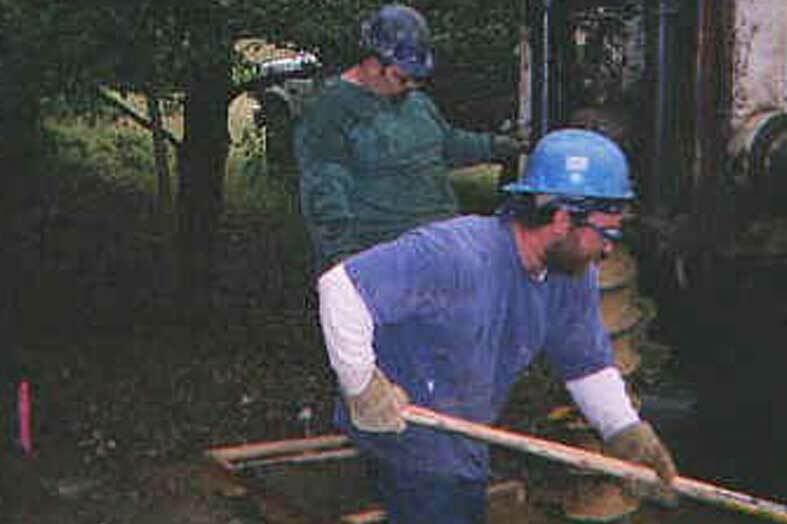 By the time EXCALIBUR became involved, the insured’s consultant had installed 27 on- and off-site monitoring wells and had completed interim remedial measures for 18 months but still had not fully characterized the site or written a Site Characterization Report required under PADEP regulations. Meanwhile, third party litigation liability concerns lurked with off-site properties remaining contaminated. EXCALIBUR’s insurance client’s concerns were only heightened by the insured’s consultant’s interim dual-phase vacuum extraction events conducted once every three months for 18 months when the consultant admitted that the attention only appeared to result in “…slightly reduced contaminant concentrations in on-site wells…” and conversely higher concentrations in off-site wells. Excessive soil impacts remained beneath a large portion of the property while dissolved-phase contaminant concentrations significantly above the SHS extended over 200 feet beyond the property boundary. The insured’s attorney noted that the insured was “….completely dissatisfied…” with his consultant and “…the propriety of its billing…” and was “…anxious that another consultant be retained…”.